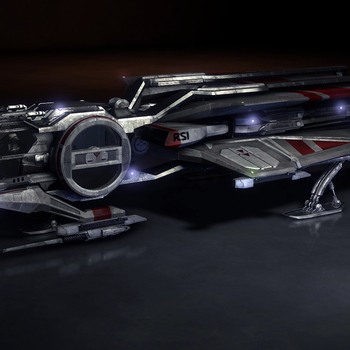 This is the Original Backer only pledge package. It includes everything you need to play the game including the items shown in the image above. The Opening bid is $35! Ummm ... I think I'll take Death. No, on second thought I'll have the cake. 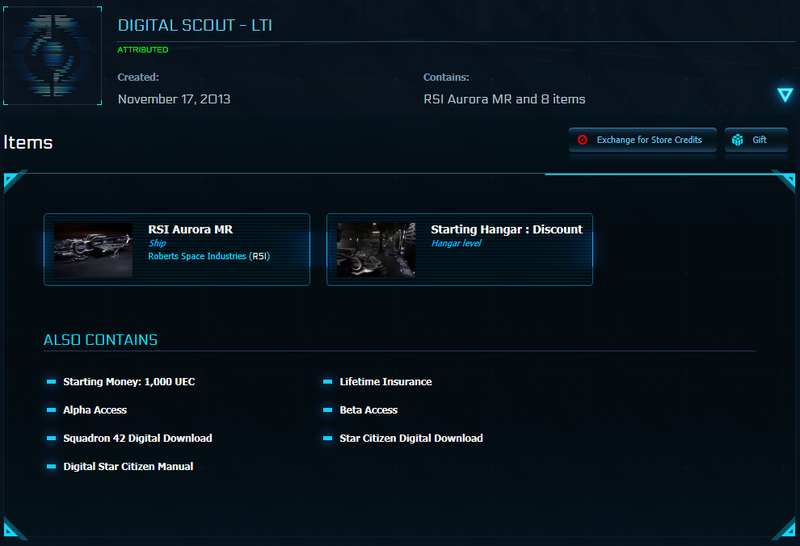 Congratulations to Eris for winning the Limited edition (OB) Digital Scout LTI Package (w/ Alpha/Beta) for $50! That is $15 more raised for our Org!